I'm going to be blogging over the next week or two with a series of "Alpha Tracker - did you know...?" posts. 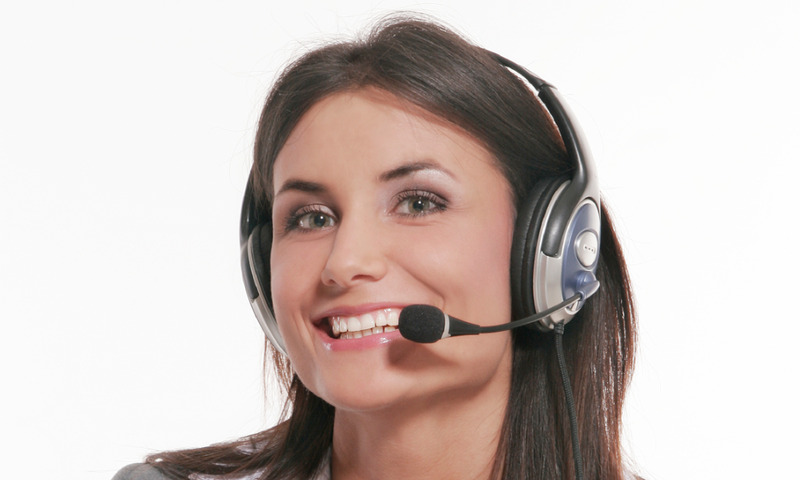 24x7 personal telephone support direct to a human - no machines or call queuing systems! the quickest target response times in the industry.